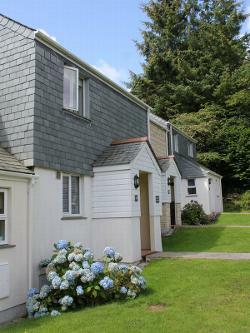 Our well equipped, self-catering holiday cottage in Falmouth, Cornwall is set in 16 acres of secluded and landscaped gardens 2 miles from Falmouth town centre and close to Maenporth, Swanpool and Gyllyngvase beaches. 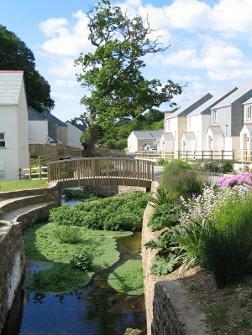 The cottage is built in a very traditional cornish style yet provides the benefits associated with modern living. Pendra Loweth is an excellent base to explore the beauty of Cornwall - so whatever it is that you enjoy you’ll always find plenty on offer in and around the Falmouth area. 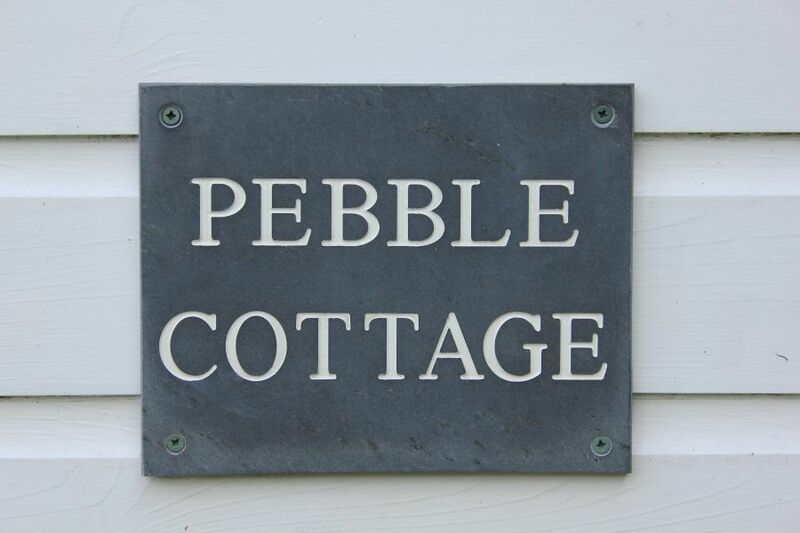 When you return from a busy day out exploring we think you’ll really appreciate the home from home feel of our cottage and the tranquillity of it’s setting. Our cottage is a non-smoking and pet-free property.